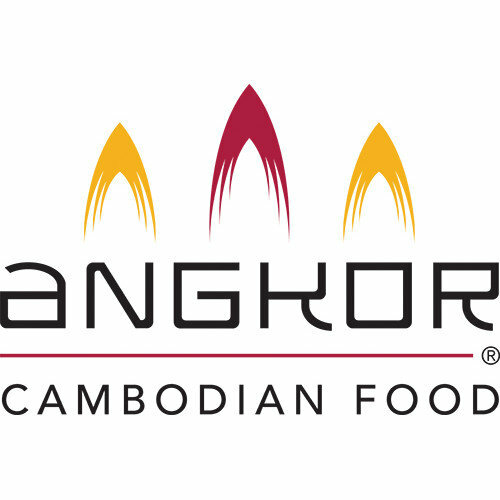 Galangal root root brings out the unique aroma and flavors in Angkor Cambodian Food's Lemongrass Paste. It also enhances heat and adds special texture to the cooking paste. The root is like a big brother to ginger; spicier, stronger aroma and more fibrous. Also known as blue ginger, galangal tastes wonderful in a variety of Cambodian dishes. 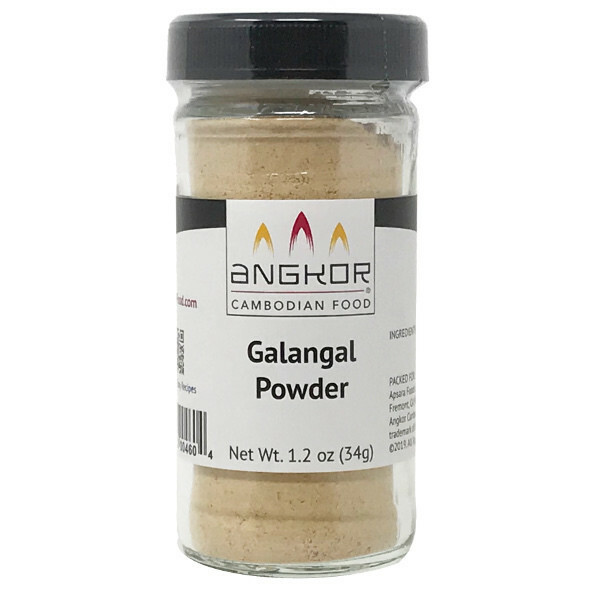 USAGE: Use galangal powder as part of a dry rub seasoning on meats for a nice flavor boost! It goes well with beef and game meat. 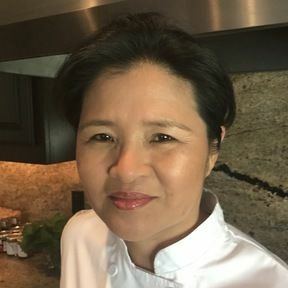 It is the main spice for Cambodian sausage (Twako) and it is a must have in Cambodian soup recipes, including: Sweet and Sour Pineapple soup and Chicken Lime Soup. It can be a good substitute for mustard powder and ginger powder. One tablespoon of galangal powder is equal to two tablespoons of freshly chopped root. Our galangal powder is hand selected for quality and consistency. Packaged in a standard size, reusable glass spice jar with shaker filament.